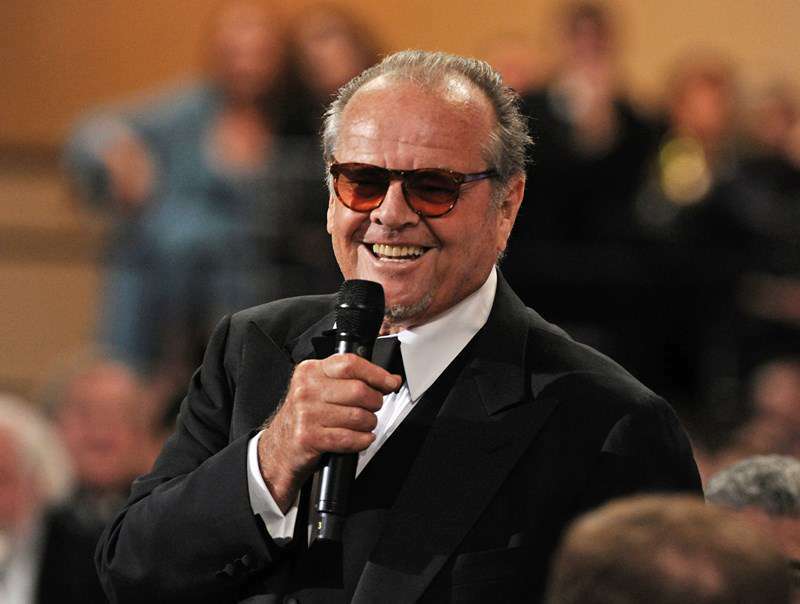 Jack Nicholson is a versatile, era-defining actor, and he is also a loving father of five children. He has three daughters, Jennifer (b. 1963), Honey (b. 1981), and Lorraine (b. 1990), and two sons, Caleb (b. 1970) and Raymond (b. 1992). The actor’s youngest children, Lorraine and Raymond, were born in his relationship to actress and model Rebecca Broussard. Nicholson never knew his real father, and that’s one of the reasons why he's done his best to be a present dad for his own kids, despite multiple work commitments. His influence, both as a dad and as an actor, is especially palpable in his youngest daughter’s life. READ ALSO: Michael Landon's Youngest Daughter Shares Fond Memories Of Her Father: "He Was Just The Best!" Lorraine is a grown woman now, and – let’s face it – she looks nothing like her dad. She has an active social media presence and often shares various snaps on Instagram, including throwback pictures with her dad, mom, and younger brother. Lorraine’s parents’ careers had an impact on her own choice of profession. The young woman is an actress and filmmaker. As an actress, she’s best known for portraying Alana Blanchard in Soul Surfer (2011). However, Lorraine prefers working behind the camera. She’s written and directed several gripping short films, including The Instant Message, The Magic Moment, and Life Boat. The latter premiered at the 2017 Tribeca Film Festival and won praise from critics. Jack Nicholson must be very proud of his ambitious daughter!